Pets are allowed at Gite de la Vague. 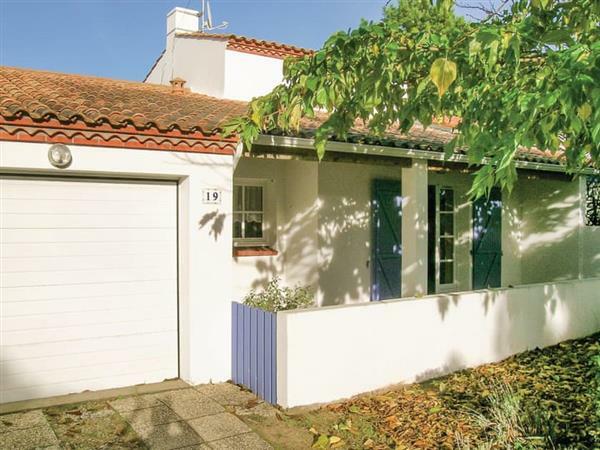 The holiday cottage "Gite de la Vague" can be found in La Tranche-sur-Mer, Vendée, near La Rochelle - France. Gite de la Vague is about 65 kilometres from La Rochelle; you can get to La Rochelle in 1 hour 10 minutes. This cottage sleeps 6 people, and has 2 bedrooms. 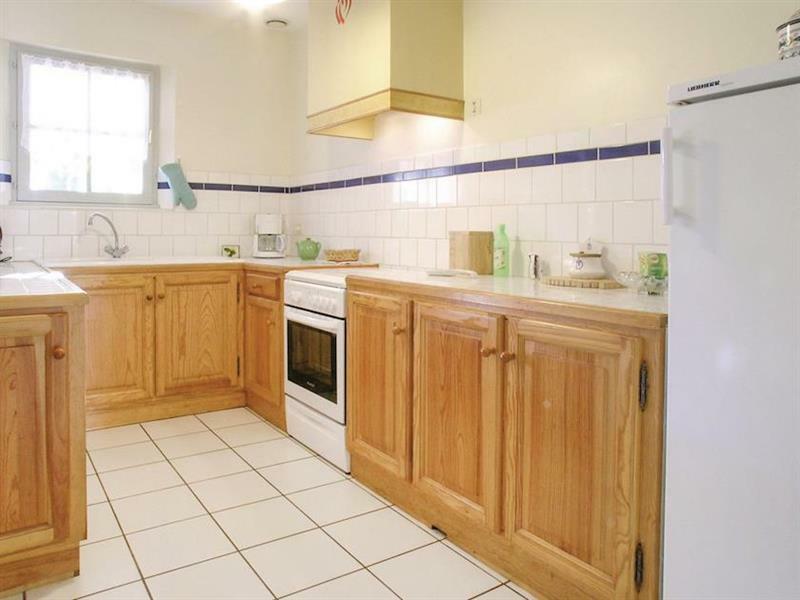 It's worth looking at Gite de la Vague if you're after a family holiday cottage. If you prefer to dine out during your stay at Gite de la Vague, the restaurant is 2 kilometres and the shop is 2 kilometres from Gite de la Vague. If you're looking for other cottages around Gite de la Vague, we've got some cottages below which may take your liking. There are 19 cottages within 5 miles of Gite de la Vague - and they have reviews too.